With crime and kidnapping children on the rise, all parents will want to ensure their security. Technology may come up with gadgets and measures that enable parents to monitor children. “That’s well and good. 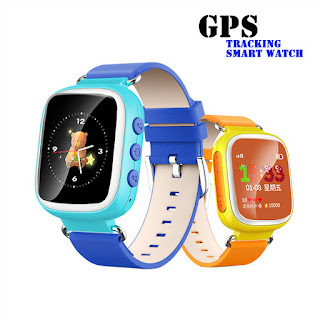 But studies have also found that the use of tracker watches or whatever tracker devices to monitor the whereabouts and movement of children may not be viable or advisable,” Gerakan Deputy Speaker Syed Abdul Razak Alsagoff said. He said the study found that tracker devices could lull parents into a false sense of security. “So, if you can afford and still want to use such devices, use it with caution. Don’t over rely on the uses of such tracker devices and take security of your children for granted,” he added. Syed Razak, who is Gerakan’s nominee to contest N.37 Bukit Lanjan in the coming 14th General Election (GE14), said parents should continue to physically keep a close watch on their children, whenever possible. “When out shopping, make sure you do not lose sight of your children, or you may live to regret it. 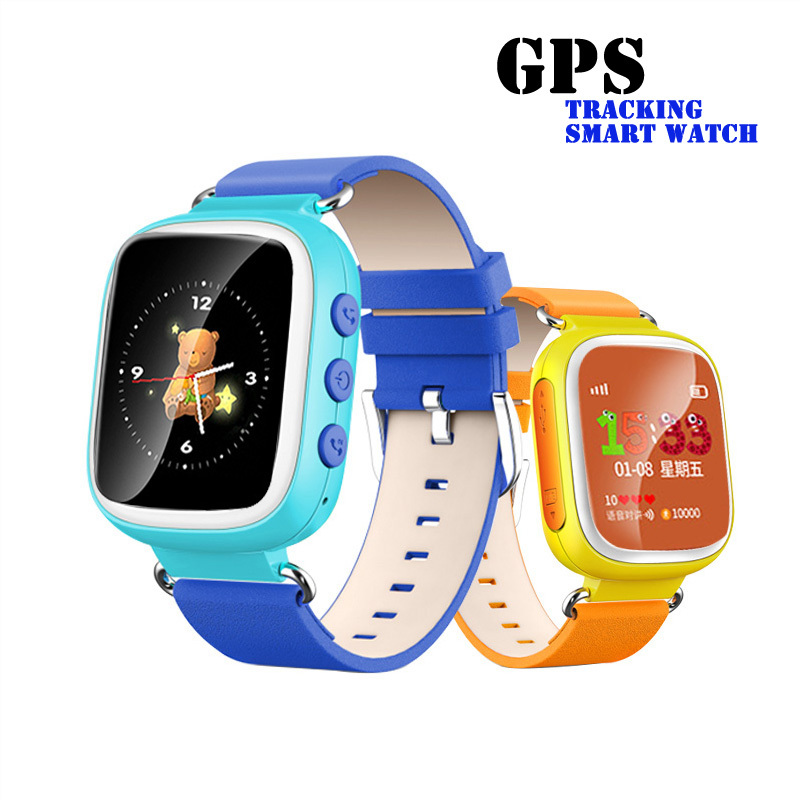 Don’t assume your children are safe with the use of tracker devices,” he added. 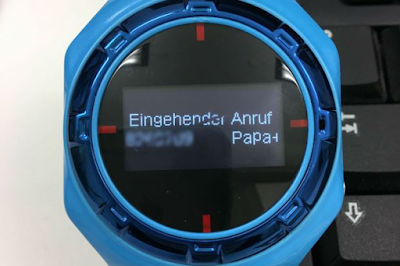 Tracking watches, used to check the child's whereabouts, can lull parents into a false sense of security, and a recent assessment of risks has led one group of testers to advise parents against using these trackers. Children can easily remove devices equipped with GPS and mobile phone modules, which may set off a false alarm. Due to a number of security issues, the watches themselves can also be a major source of uncertainty, as the AV testing institute found out when it tested six devices. What's more, communication with emergency numbers, which can be stored in the watches, is prone to outside interference – as with any smartphone. Apps and services for call ID spoofing are widely available. Some of them can even change the voice of the caller. 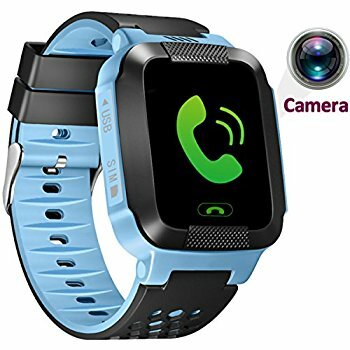 Anyone who knows the phone number of the SIM card in the child's watch can also remotely control the device through text messages. 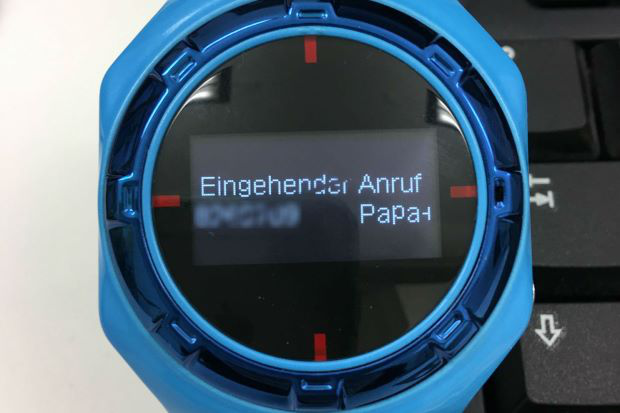 — dpa"